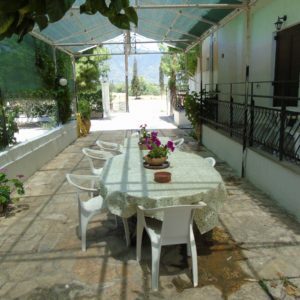 ASTRA HOUSE started operating in 1980 by Koutsogiannis family. It is located at Paralio Astros, one of the most beautiful and interesting places of Arcadia Prefecture in the Peloponnese, and Athens is approximately two (2) hours away. Although stone and wood are the main construction elements of the house, during spring and summer the image is completed by the bright green ivy which is the main characteristic of the ASTRA HOUSE. It is about a family business, which wants to offer a pleasant accommodation to whoever chooses Paralio Astros for his/ her vacation. 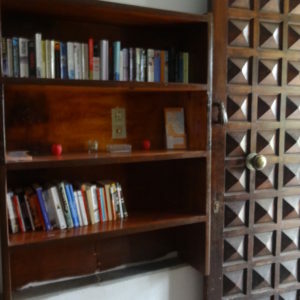 There are furnished apartments for 4-5 persons and studios for 2-3 persons, fully equipped with kitchen, air conditioning, TV, Wi-Fi Internet. 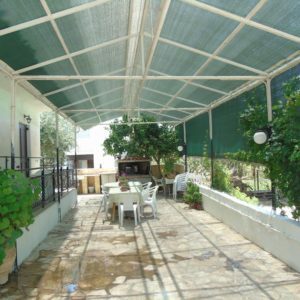 Why to choose Paralio Astros for your holidays? 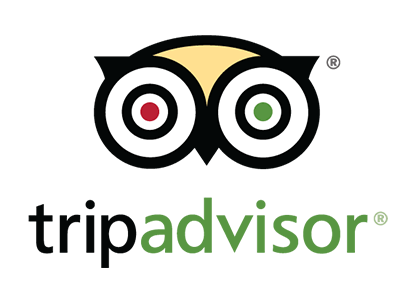 Why to choose for your stay ASTRA HOUSE? For three (3) decades, many different people have chosen and preferred us. 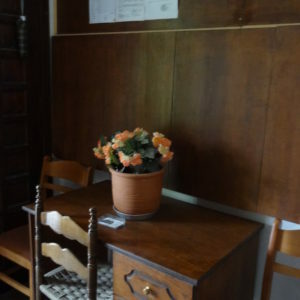 For families with a separate room for parents and a separate room for up to three (3) children. For friends, up to five (5) people, who do not want to sleep all at the same space. Couples themselves or couples with a child, as in some studios there is a double and a single bed. Friends in two separate single beds. In the garden, you can sit and enjoy your coffee or read a book, while you can also arrange a barbeque on the built barbecue we have. Another big advantage of the location of ASTRA HOUSE is that you do not have to move with the car. The distance from the square, the harbour and the first beach is only one hundred fifty (150) metres. It is actually in the village, but also within the limits of the plain on which it has endless view. 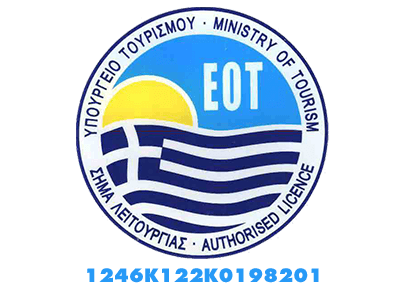 ASTRA HOUSE is registered with the Hellenic National Tourism Organization (EOT) and has the corresponding sign and authorization.